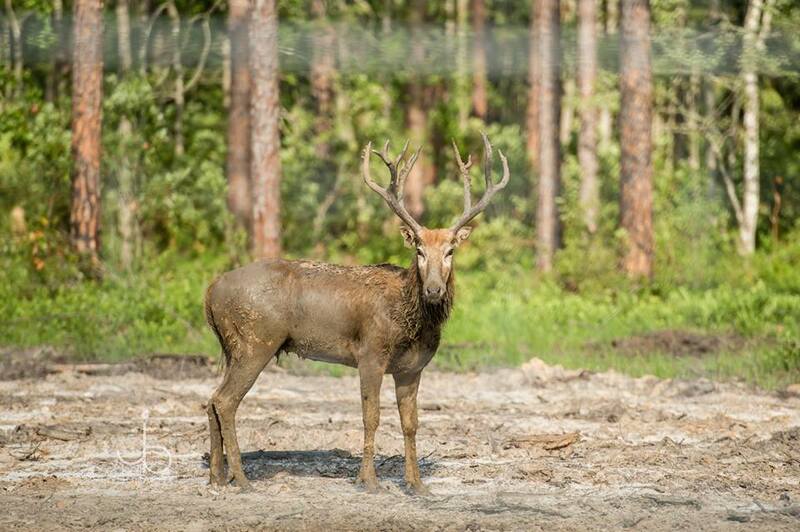 If you haven’t heard (or visited) White Oak Conservation before it is surely a must on your next visit to Florida. It is fairly easy to see why Florida is such a popular vacation destination. The beautiful climate of warm weather and sunshine the surroundings are equally as majestic. 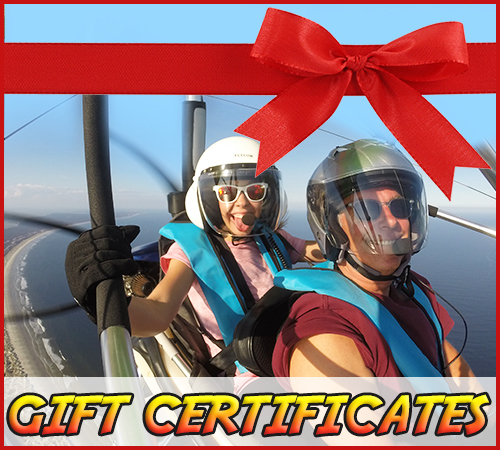 There is never a shortage of things to do while in Florida both indoors and outdoors, in the water and on the land. The White Oak Conservation has been a popular tourist attraction for quite some time now. It is a magical 13,000 acre haven for people and animals alike. The dedicated staff is committed to conserving and preserving species for future generations. History lesson time, the White Oak Conservation began and the White Oak Plantation back in April 1768. The British Governor of Florida made a land grant to Andrew Way. What once began as a way to produce timber then became an animal breeding group to save endangered species from around the area. If we were to skip ahead a few more years, to when the Gilman family became the new owners of White Oak. Back then it was just 7,400 acres of land that was used for timber production as well as the breeding, raising, and training of horses. White Oak soon grew larger and larger as the years passed by giving way to the enormous place it is today. Since the start of this amazing program, White Oak Conservation has grown and become something that is truly amazing. They take pride in having saved many species of animals. 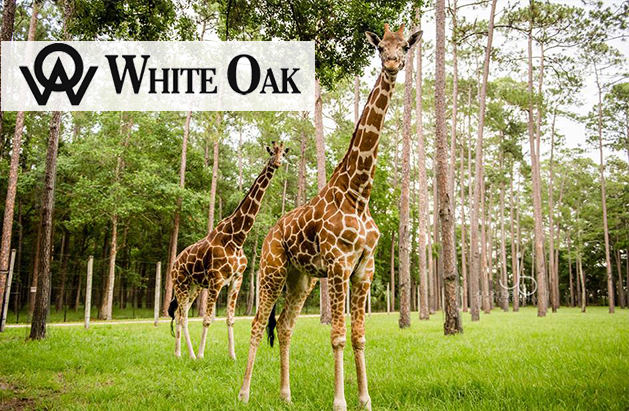 Today, White Oak is owned by Mark and Kimbra Walter and managed by White Oak Conservation Holdings LLC. So, now that you know a brief history of the White Oak Conservation, what can you expect to find when you visit the area? Well, for starters a magnificent golf course awaits. The nine-hole course offers 54 different teeing grounds and is perfect for those of all levels of skill. As you play your golf game be on the lookout for the three breathtaking waterfalls which are located at 368 yards. Golf isn’t quite your thing? There are also a variety of conservation tours and events that occur daily at White Oak Conservation. 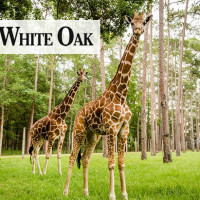 There are over 35 species of animals that call White Oak home including the rhino, giraffe, elk, okapi, and even the cheetah just to name a few. You will be able to see each and every one of these species on one of the tours at White Oak. 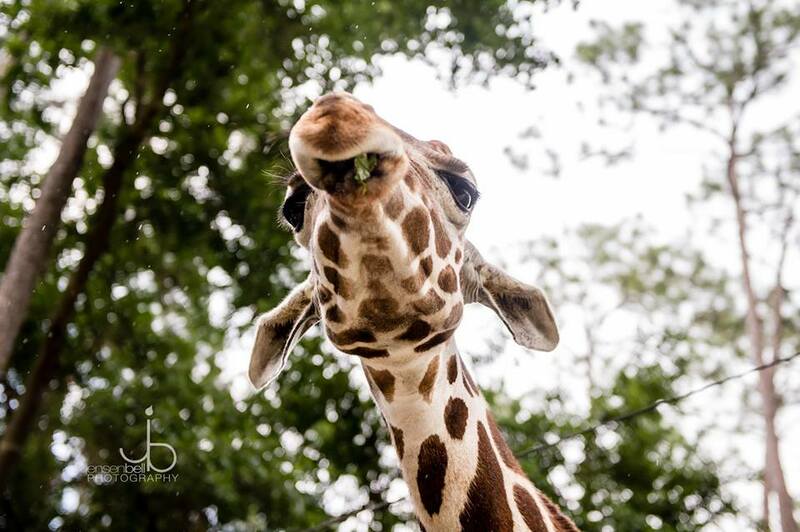 Bring the entire family and experience the different species of animals up close and personal on any of the guided tours offered throughout the day. The tours are guided from open-air tour vans which give you full access to the sights, sounds, and smells that White Oak has to offer. This is truly a magical experience for folks of all ages. 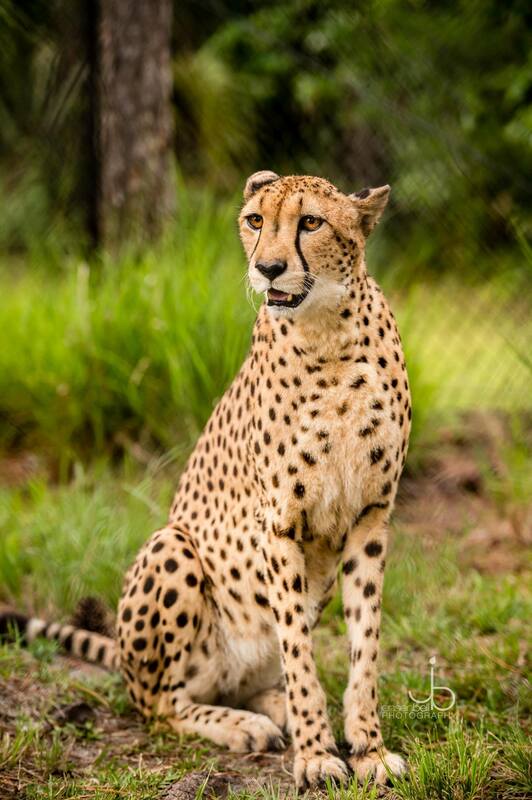 While a visit to the conserve would be highly educational it also serves as an interesting place to see animals of all different kinds in the “wild”. 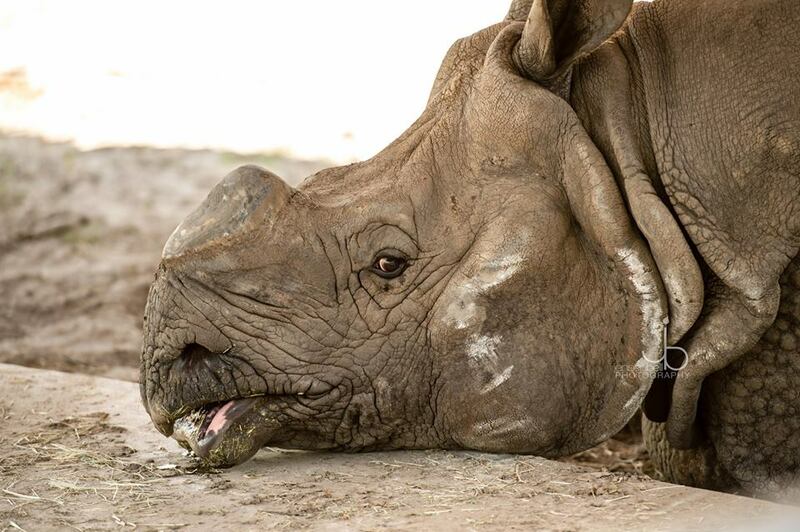 While knowing that these animals are being saved from being wiped off the face of the Earth by different dangers. Spectacular photos supplied by Jensen Bell Photography.